We covered this stock on 10 July 13 July 23 July 06 Sep and 07 Jan Stock closed above its Weekly breakout level for 2 week in a row, Lot of traders were asking for update so below is my observation on the Stock. 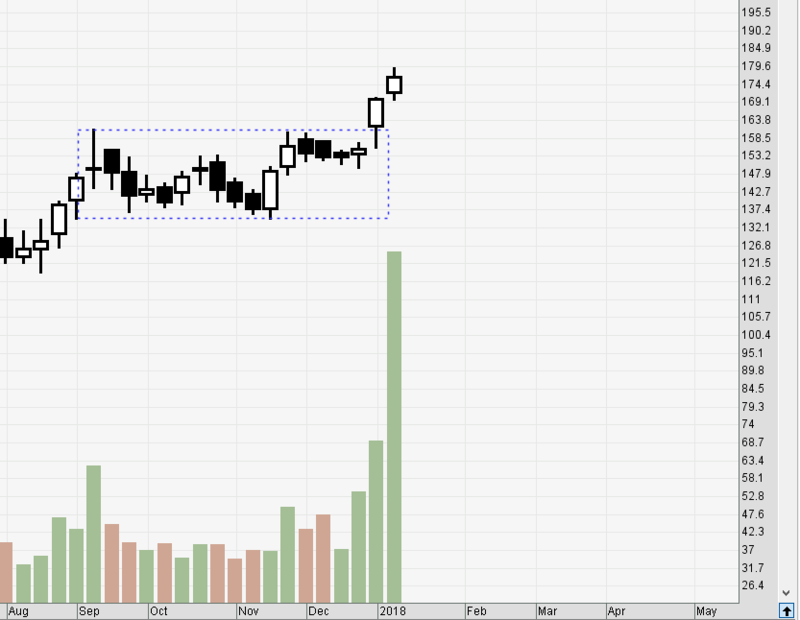 Daily/Weekly Chart looks very bullish. Stock has seen life high volume on 09 Jan and high made was 179 so traders who missed the rally/traders who want to add more can again go long in the range of 176-179 for target of Rs 200, As per time theory stock should do the target by Jan end. 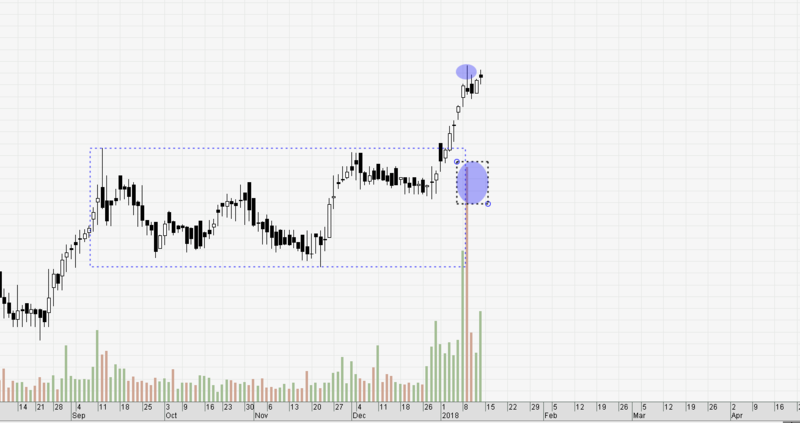 Fresh Long in Range 176-177 Target 200/214 SL should be kept at 165 on closing basis.